Untreated periodontal disease, tooth decay and plaque causing bacteria can dramatically affect your smile and overall health. 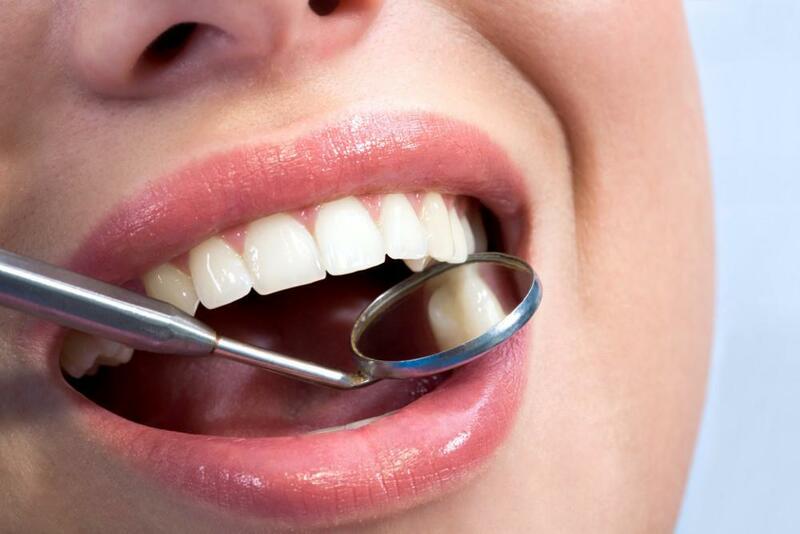 Advanced dental restorations are just one of the various ways a dentist can repair damaged or missing teeth, offering patients a new chance at a beautiful smile. The goal of restorative dentistry – also called prosthodontic dentistry – is to preserve as much of the natural tooth structure and function as possible, keeping aesthetics at the forefront. Whether you need crowns, dentures, or dental implants, you can rest assured you’ll receive quality care from Dr. David Blaustein and his staff at Chelsea Dental Aesthetics. When you seek treatment for gum disease, missing or damaged teeth at Chelsea Dental Aesthetics, we encourage patients to be honest with their concerns, ask questions and explain desired outcomes. It’s no secret that good oral health leads to not only a healthy smile, but increased confidence and emotional wellbeing. When you visit our midtown Manhattan office, Dr. Blaustein will recommend an individualized treatment plan after thoroughly discussing various options with cost and recovery estimates. 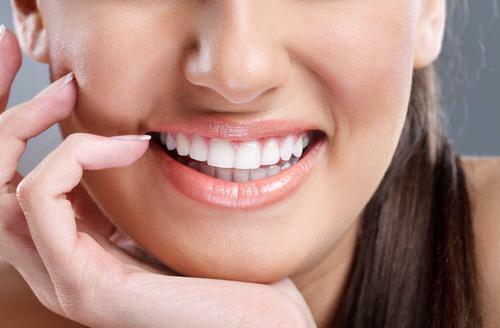 Porcelain crowns are a customized “cap” that is placed over a damaged, misshapen or discolored tooth to restore its shape, strength and appearance. Porcelain crowns are not only incredibly durable, they look and function exactly like your natural teeth. Bridgework: Bridges are replacement teeth that fill any gaps caused by missing teeth. After the teeth are prepared, a custom-made bridge is anchored to crowns on the neighboring teeth. Bridges can be temporary or permanently secured. 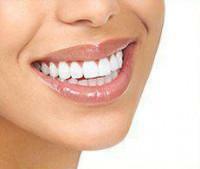 Dentures: Missing teeth may call for partial or a complete set of dentures, which are removable replacement teeth. Dentures are usually made with a tooth-colored acrylic resin and created with precision to ensure a snug, secure fit. Today’s dentures allow patients to smile, talk, laugh and eat with confidence, and without worry of slippage. Dental Implants are an excellent option for people who have lost multiple teeth due to gum disease or injury. Using computer technology and 3D imaging, dentists are able to give patients brand new replacement teeth in one day. Since dental implants act like artificial tooth roots that fuse to the jaw bone, they are a wonderful long-term treatment for restoring one’s smile. Oral appliance therapy can relieve nagging symptoms of temporomandibular joint (TMJ) dysfunction. Signs of TMJ include unusual headaches, pain that radiates from your jaw and neck, and even cracked or damaged teeth. Patients wear this custom-made appliance like a retainer at night, and studies show that oral appliance therapy is an effective and non-invasive TMJ treatment. 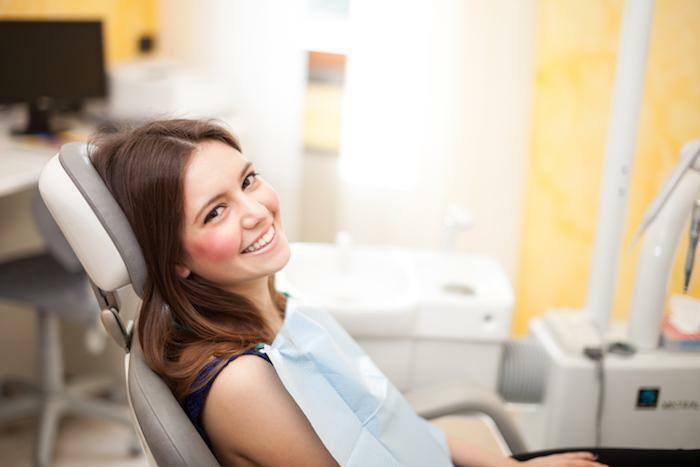 Here at Chelsea Dental Aesthetics, our patients often come to us with aesthetic and functional concerns regarding their teeth and gums at various stages of life. Our NYC practice is dedicated to providing restorative and cosmetic dentistry of the highest caliber, with personalized treatment plans and a warm bedside manner. For more than 20 years, Dr. Blaustein has been restoring smiles and confidence levels of residents throughout Greenwich Village, Midtown and Chelsea. Book your private consultation today by calling 347-773-2639.